We examine all public records that could affect your real estate title purchase. We coordinate the steps leading to the finalization of your real estate transaction. Protect yourself against financial loss due to title defects and mortgage liens. Welcome to Gulf Shores Title Company! Established in 1985, Gulf Shores Title Company is Baldwin County's trusted source for buying and selling real estate. Have you been searching for a foreclosure in Gulf Shores? Gulf Shores Title Company will search for that foreclosure for you. We provide our clients with timely, accurate title and closing services. Gulf Shores Title Company are experts in real estate closings. Our home office is located in Gulf Shores, Alabama. Our branch offices are located in Foley and Bay Minette. 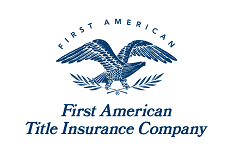 We offer title insurance and notary services also. We are a full-service insurance company, complete with an in-house title plant. All searches are performed in-house by our expert Title Examiners. 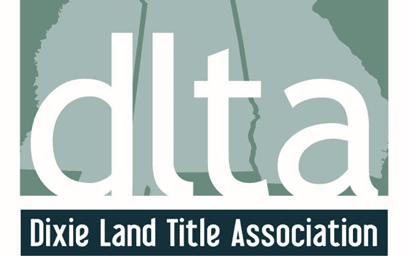 Gulf Shores Title Company conducts a very extensive title examination. Gulf Shores Title Company offers For Sale by Owner title work. If you've found your dream home and you're ready to close, let us be the first to say congratulations and welcome to our beautiful beach community. We look forward to serving you. Stop by and see us today! I am a HUGE fan of Gulf Shores Title. They always go the extra mile and are happy doing it! I have been using this company for over 8 years and recommend them to anyone. You will be pleased! I wanted to take a moment and thank you and everyone at Gulf Shores Title for making the most critical part of being a Realtor, the transaction's closing, such a pleasant and smooth experience. From my largest closings to my smallest, I've always enjoyed how easy Gulf Shores Title has made the process for my clients and me. Thank you for a superior level of professionalism. Gulf Shores Title is awesome. The staff at Gulf Shores Title is amazing. They are friendly and as helpful as it can get. The property I purchased has had some issues and they have been nothing but responsive and willing to help me.